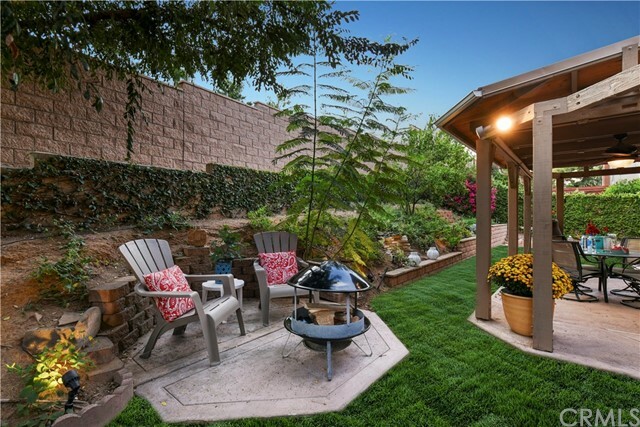 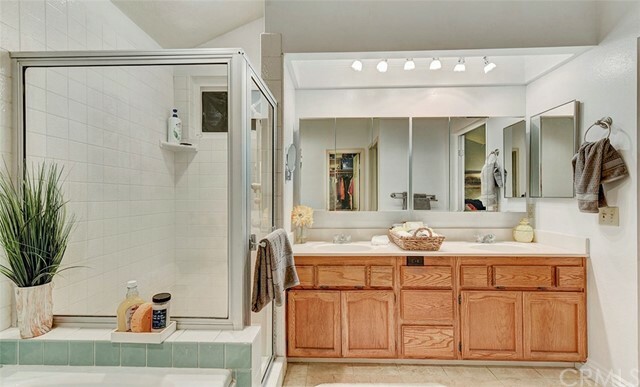 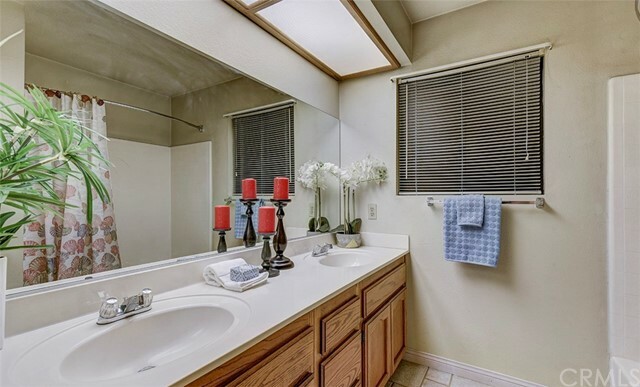 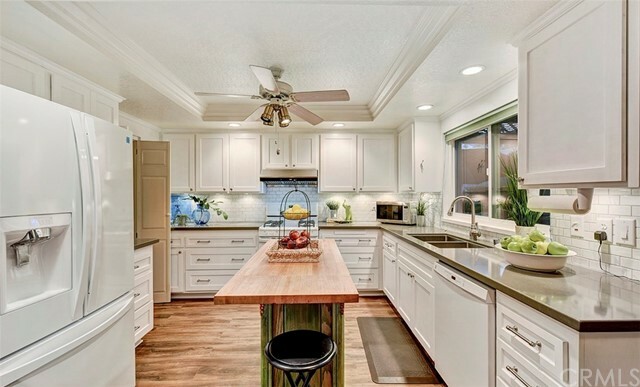 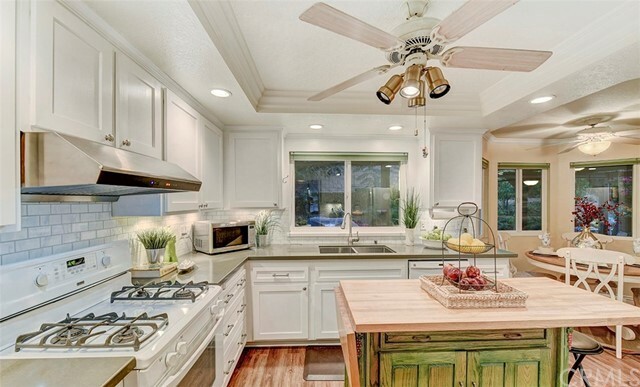 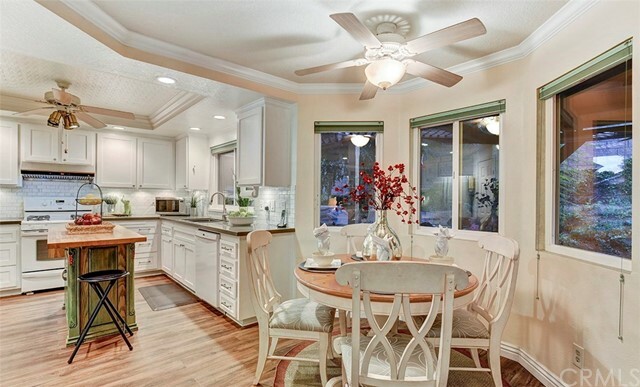 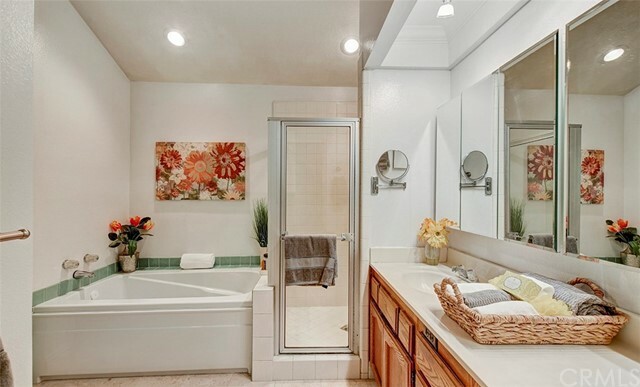 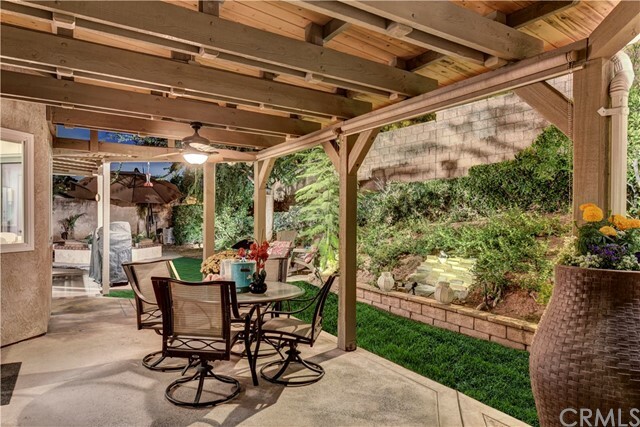 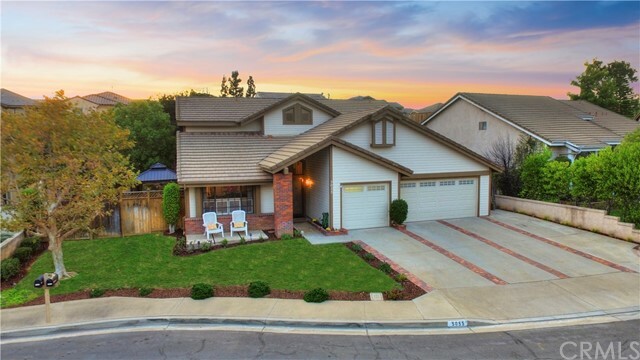 5055 Marshburn Circle is an amazing family home in the heart of Yorba Linda. 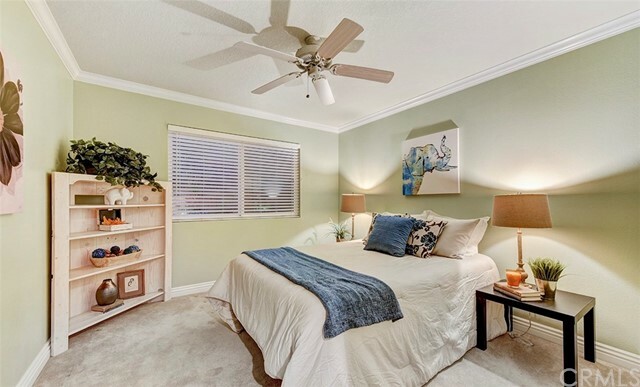 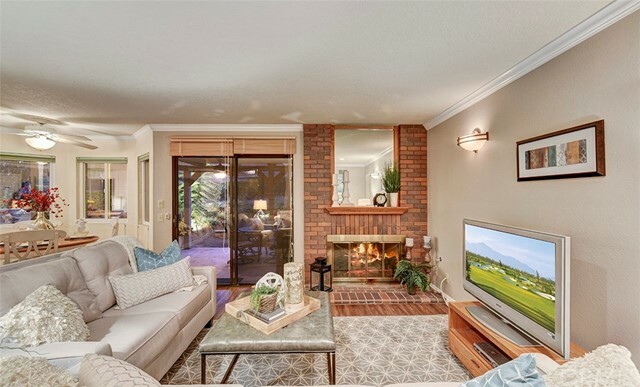 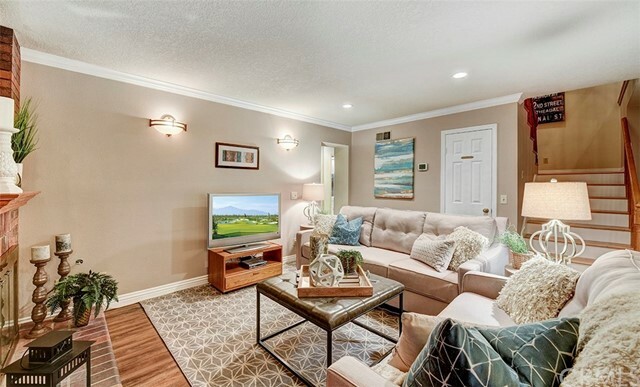 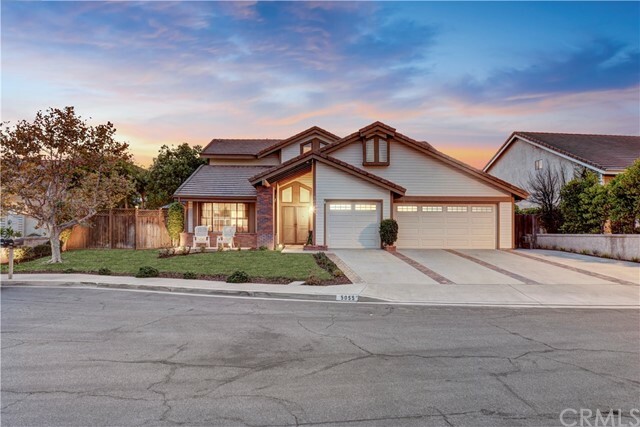 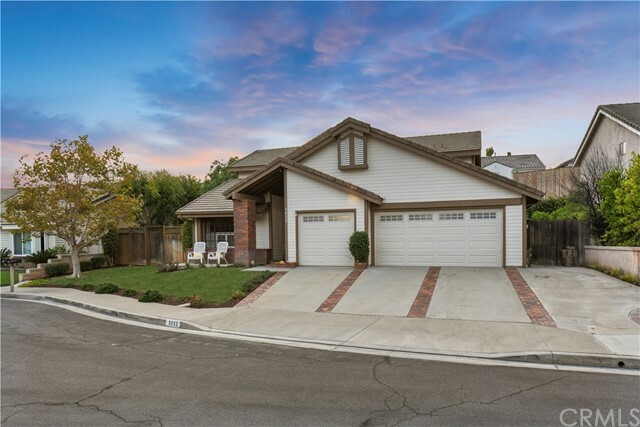 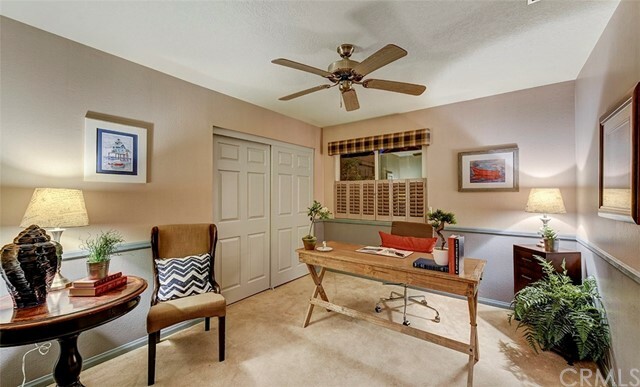 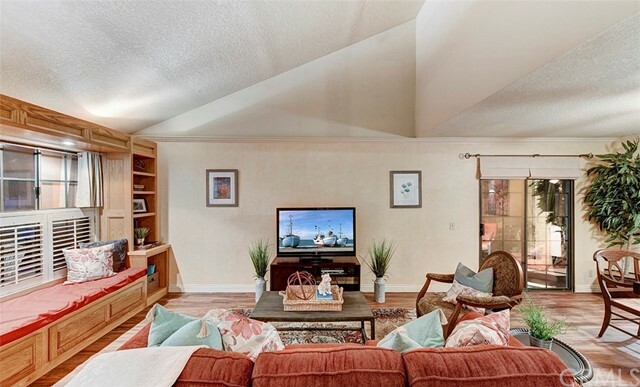 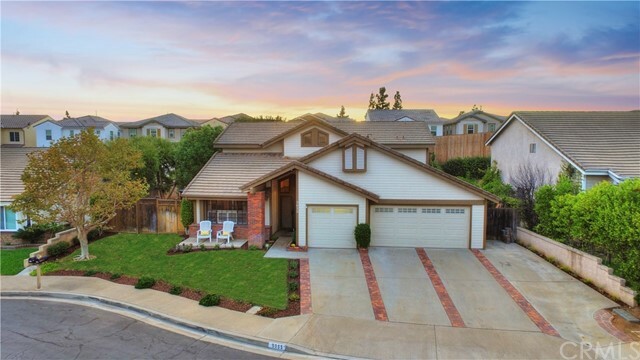 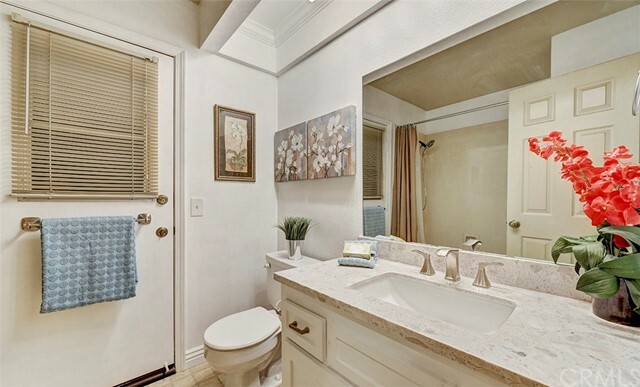 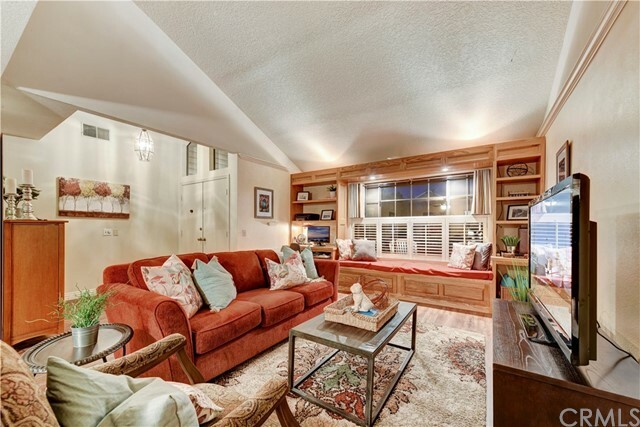 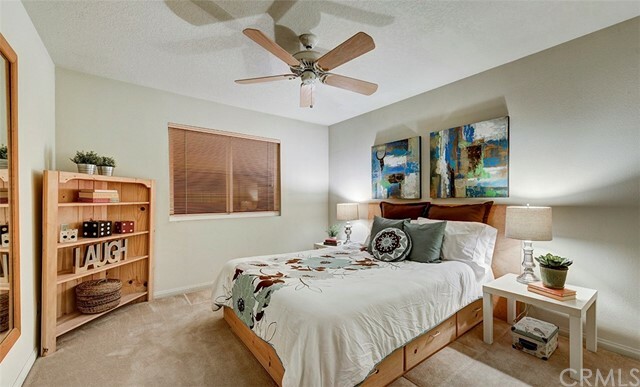 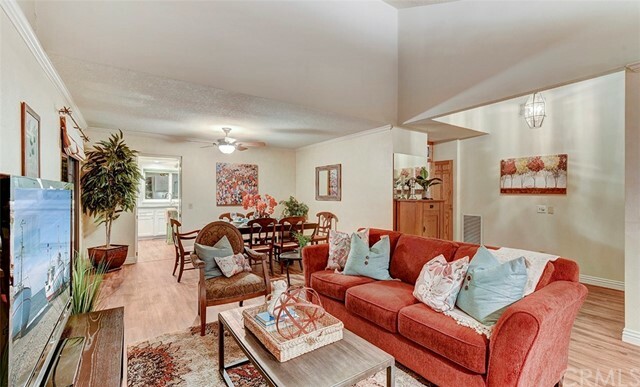 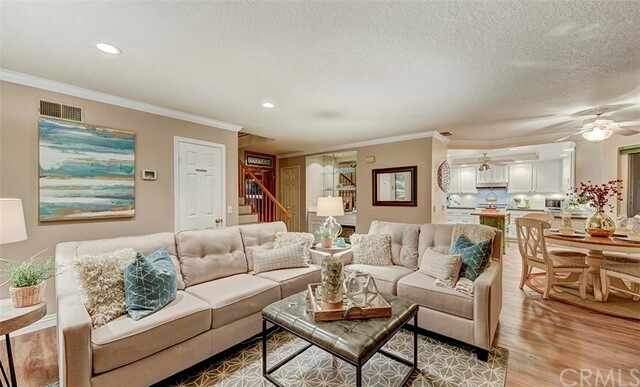 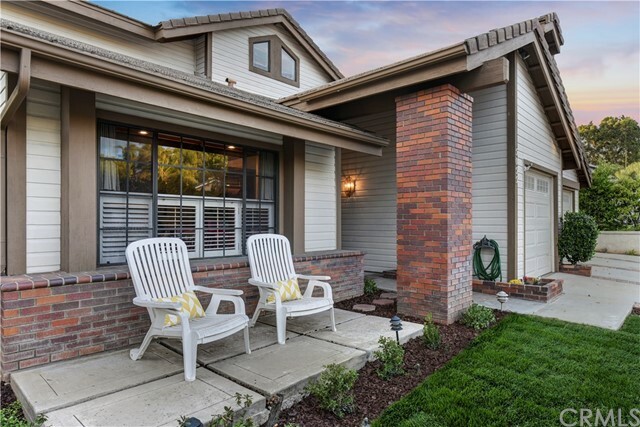 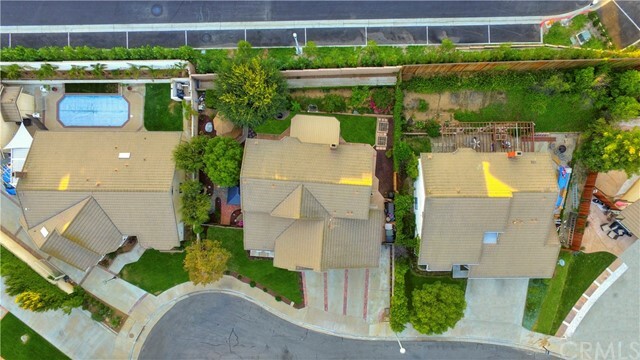 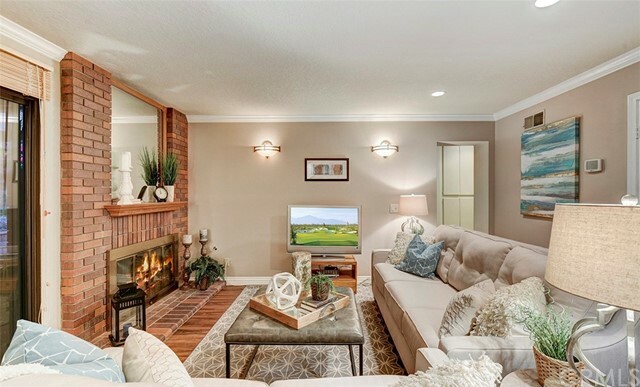 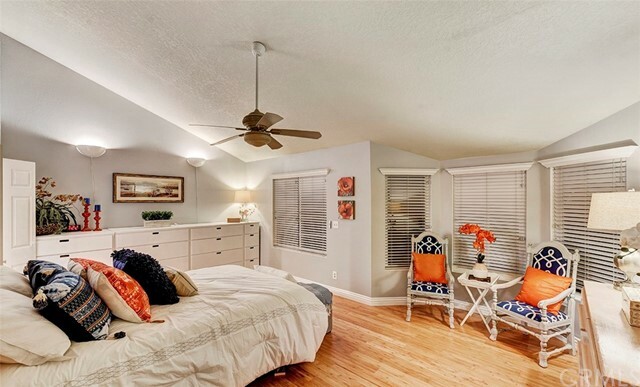 Located on a cul-de-sac in a quite neighborhood and adjacent to everything Yorba Linda has to offer this home spans approximately 2,406 square feet of living space with 4 bedrooms (one bedroom downstairs) & 3 bathrooms. 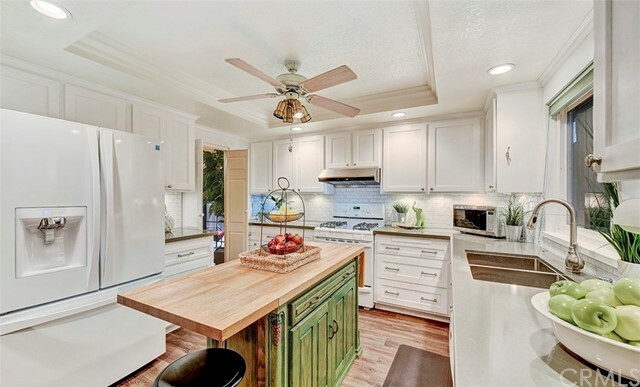 Completely remodeled kitchen with professional grade appliances, custom cabinetry, center island and views leading to your spacious backyard. 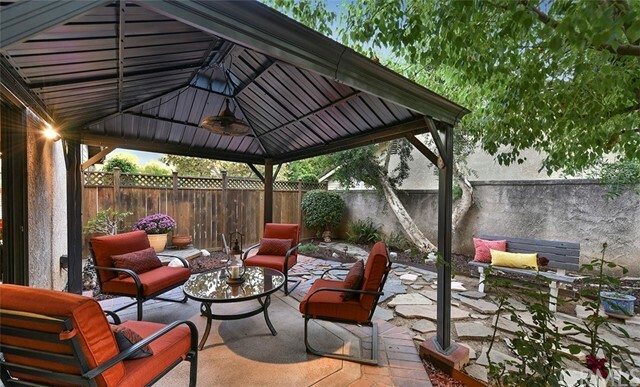 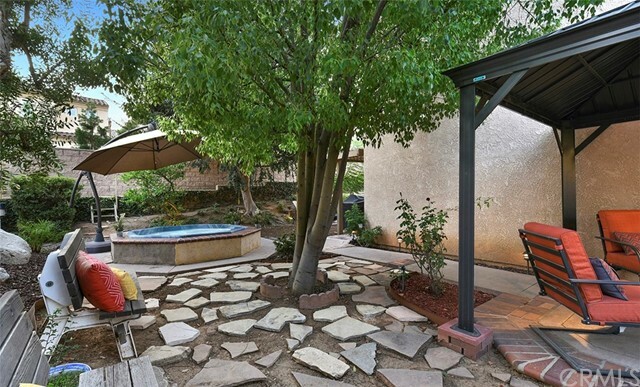 The landscaped backyard includes a jacuzzi, covered patio, landscape lighting and plenty of room to entertain your family & friends. 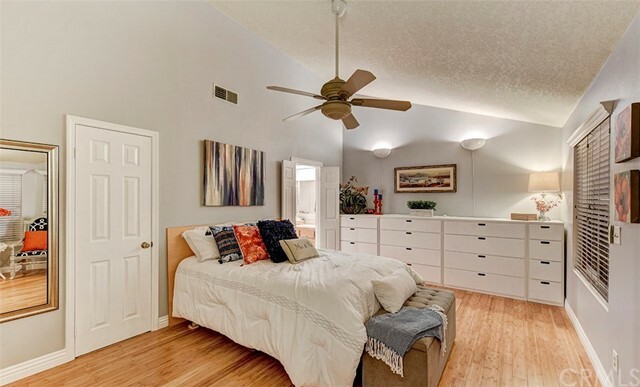 Upstairs you will find the extra large master bedroom with adjacent master bathroom with dual vanities, soaking tub and dual closets. 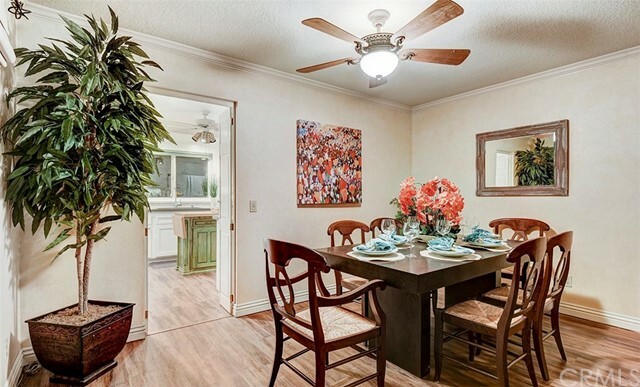 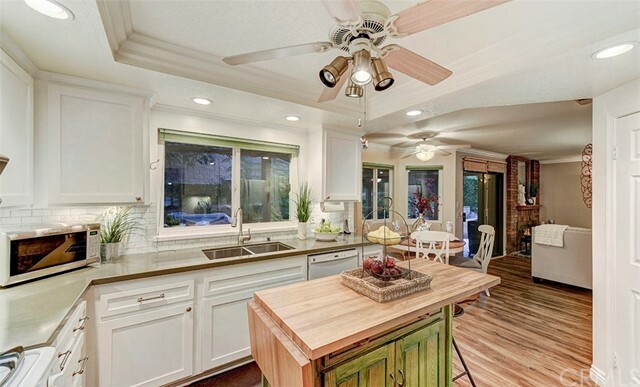 The downstairs lays out into an open floor plan with formal dining room, living room & family room with fireplace. 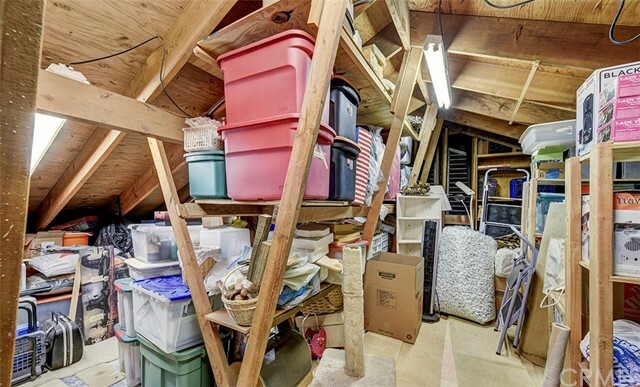 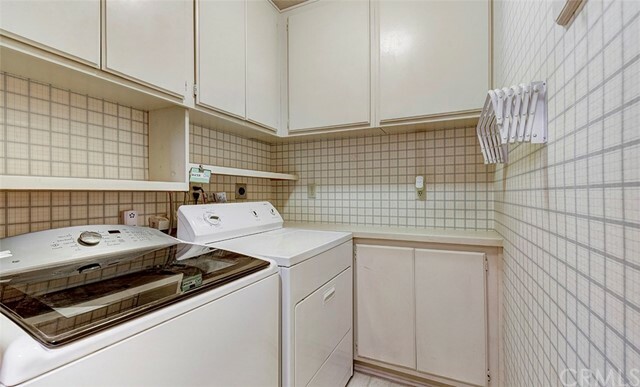 Downstairs laundry room and three car attached garage with custom built-ins has plenty of room for storage. 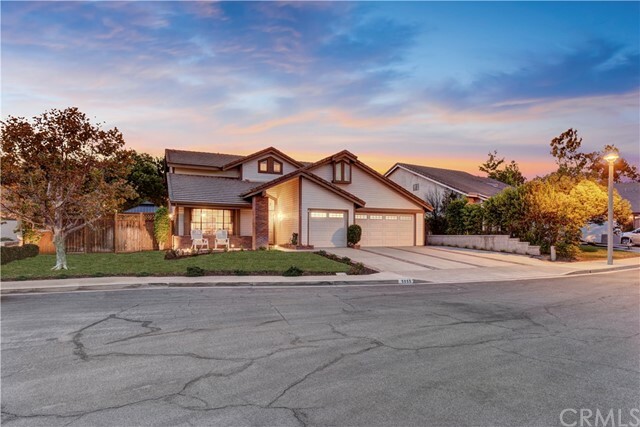 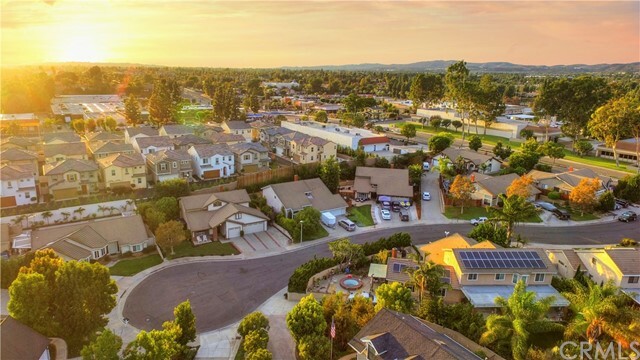 Walking distance to the new Downtown Yorba Linda Town Center and nearby Downtown Brea, Downtown Fullerton, Movies, Improv, Fabulous Restaurants, Nightlife and Award Winning Schools. 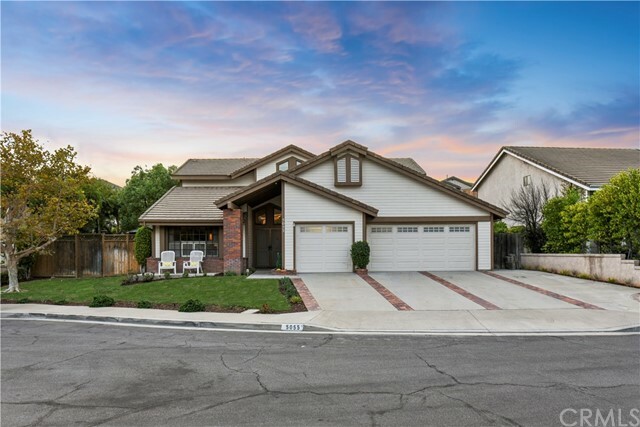 No HOA and No Mello Roos.